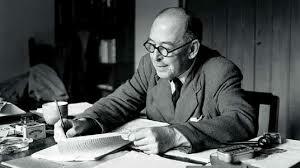 In this discussion we have seen how C. S. Lewis has provided a middle ground between medieval science and modern science through both complimenting and criticizing each side. 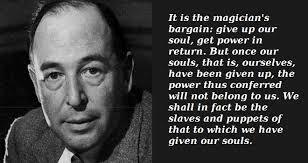 By exposing the artificial view of the Middle Ages taken by Renaissance propagandists, Lewis has shown us that the medieval mind was not dark but filled with intellectual light. By recognizing the roots of modern science in the medieval period, Lewis underscored how indispensable belief in a Designer is for exploring a rational universe. By affirming nature and supernature, Lewis demonstrated a flexible view of the origins of the universe while still holding to a supernatural view of ultimate reality. Finally, by applying eternal values as guides to the scientific enterprise, Lewis built the case for why what man can do should govern what he ought to do. In what sense does activity apart from God lead to futility? Why does Solomon bring in the moral element concerning how we live our lives? 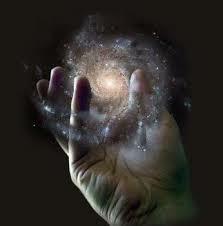 There is something which unites magic and applied science while separating both from the “wisdom” of earlier ages. For the wise men of old the cardinal problem had been how to conform the soul to reality, and the solution had been knowledge, self-discipline, and virtue. For magic and applied science alike the problem is how to subdue reality to the wishes of men: the solution is a technique: and both, in the practice of this technique, are ready to do things hitherto regarded as disgusting and impious. 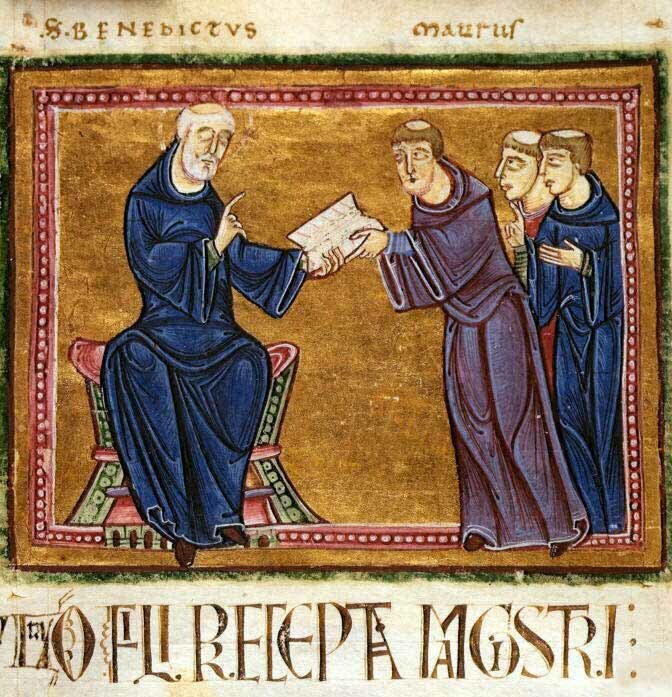 The Christian medievalist sought to be conformed to the reality of God’s virtue, whereas the compulsion of some scientists is to control the reality of nature to their own will. C. S. Lewis illustrates the misguided scientist in some of his fictional works. In The Magician’s Nephew, we are introduced to Uncle Andrew. 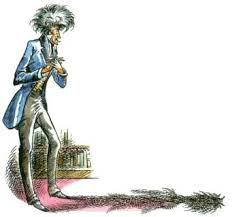 Although the children Digory and Polly are at first impressed by him as a worker of magic, soon they see how evil his motives have become. When the children and Uncle Andrew are transported to the newly created Narnia, Uncle Andrew’s own spiritual blindness becomes apparent. 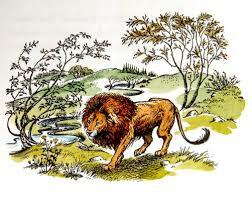 He cannot hear Aslan’s voice or understand who he is. Aslan says, “But I cannot tell that to this old sinner, and I cannot comfort him either; he has made himself unable to hear my voice. If I spoke to him, he would hear only growlings and roarings. Oh, Adam’s son, how cleverly you defend yourself against all that might do you good!” The magician has struck a bargain with spiritual darkness for power, knowledge, and gain. Unfortunately, it has made him color-blind to those positive spiritual realities which are all around him. But the magician’s “will to power” may also be seen in the scientist’s laboratory. In Lewis’ science fiction work That Hideous Strength, Dr. Filostrato, an amoral scientific zealot, explains to Mark Studdock his scientific plans to replace organic life through mechanical means. The scientist reveals that he is working with an experimental process whereby a few selected people will be kept alive indefinitely. Technology will be the savior of the human race. But only chemicals and machines can achieve this, not the biological life which Filostrato has found so abhorrent.27 Filostrato’s obsession is to harness and control nature for his vision of the future. 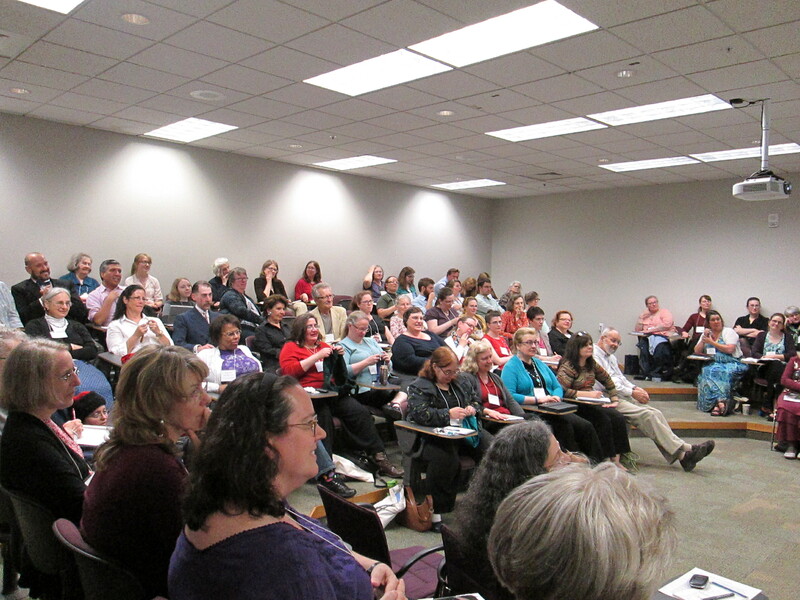 It will be a small group of powerful individuals making sweeping decisions for society as a whole. As a fiction writer, Lewis was a skillful illustrator of science being perverted through corrupt motives. Lewis wisely observed how the drive for knowledge and power divorced from ethical grounding can lead to evil. 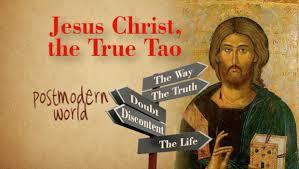 The medieval Christian sought to conform his heart and mind to the law of God. 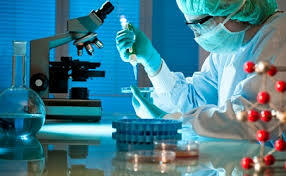 The contemporary secularist can fall into the trap of testing science to see what it can do instead of what is should do. How does this Psalm speak of conforming our hearts and minds to objective moral truth? C. S. Lewis believed that the Lawmaker behind creation did not just set up the laws of physics but also planted His moral compass in each member of the human race. The trend among some modern scientists to dismiss what has been called “traditional values” as only contradictory echoes from a primitive past troubled Lewis. He wisely recognized the grave risk to the future of mankind in which what science can do was divorced from what it ought to do. 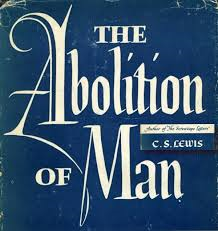 Observing how this moral relativism was being taught to children in grade school, Lewis wrote The Abolition of Man as a response. In this short but important work, Lewis skillfully builds a case for universal objective values and warned of the consequences of science thinking itself “liberated” from moral restraints. 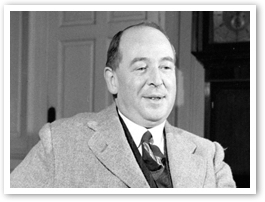 Tapping into the Christian virtues of the Middle Ages, Lewis cites ancient thinkers such as Aristotle and Augustine who taught that one of the highest priorities in education was to instill in children “ordinate affections.” This means to train the next generation in moral guidance concerning feelings and choices. Lewis was convinced that universal values are objectively true but do not come automatically to the child. These convictions must be learned. The book concludes by pointing to a distant future in which society is ruled by a small group of scientific and political elite. The controllers have dismissed any objective moral standard to restrain them. Now “liberated,” the members of the ruling class are free to follow their own personal whims in managing society at large. The paradox is that the “abolition of man” leads to the enslavement of the human race by an arbitrary elite. 14 For when Gentiles, who do not have the law, by nature do what the law requires, they are a law to themselves, even though they do not have the law. 15 They show that the work of the law is written on their hearts, while their conscience also bears witness, and their conflicting thoughts accuse or even excuse them Romans 2:14-15. 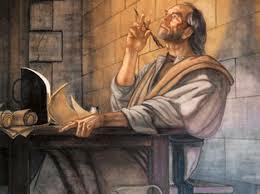 The Jews looked down on the Gentiles partly because they did not have the revelation of God’s will in the Mosaic Law. But, as Paul pointed out, there are moral Gentiles who do by nature things required by the Law. 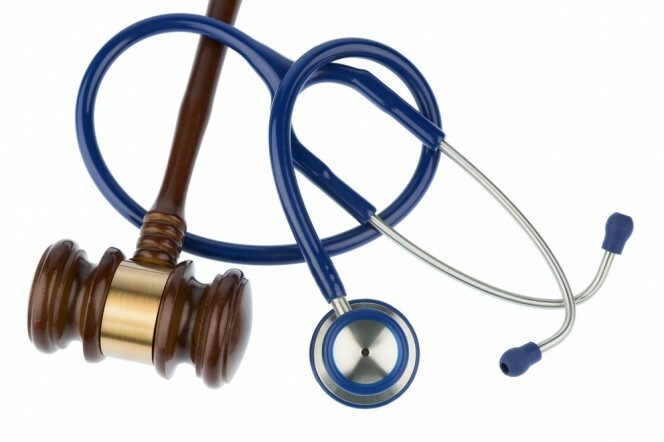 Such persons show that the Law is not to be found only on tablets of stone and included in the writings of Moses; it is also inscribed in their hearts and is reflected in their actions, consciences, and thoughts. The Law given to Israel is in reality only a specific statement of God’s moral and spiritual requirements for everyone. Moral Gentiles by their actions show that the requirements (lit., “the work”) of the Law are written on their hearts. 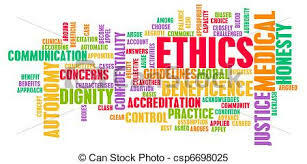 This is confirmed by their consciences, the faculty within human beings that evaluates their actions, along with their thoughts that either accuse or excuse them of sin. This is why Paul called such Gentiles a law for themselves (v. 14). 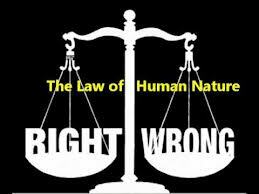 Conscience is an important part of human nature, but it is not an absolutely trustworthy indicator of what is right. One’s conscience can be “good” (Acts 23:1; 1 Tim. 1:5, 19) and “clear” (Acts 24:16; 1 Tim. 3:9; 2 Tim. 1:3; Heb. 13:18), but it can also be “guilty” (Heb. 10:22), “corrupted” (Titus 1:15), “weak” (1 Cor. 8:7, 10, 12), and “seared” (1 Tim. 4:2). All people need to trust the Lord Jesus Christ so that “the blood of Christ” might “cleanse [their] consciences” (Heb. 9:14). 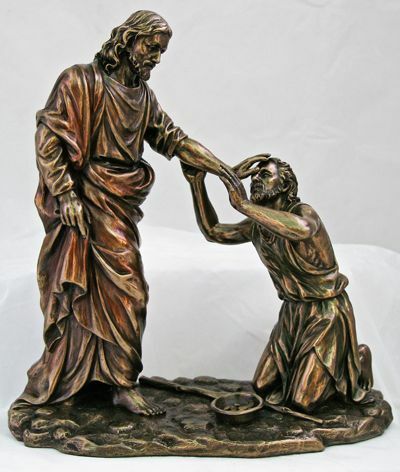 In what sense does the human conscience provide a receptive point of connection to hearing the gospel? Yet these dynamic stories of life and meaning were not there by accident. 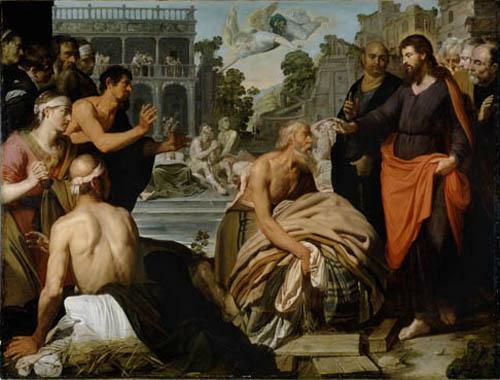 Lewis believed each ancient story had a vital connection with the historic appearance of Jesus Christ in history. Lewis had come to see that just as a colorful and intricate mosaic which had been shattered into a thousand pieces could also be reconnected with its original design, he believed each pagan story was a piece of a metanarrative which had happened in history through Jesus Christ. Lewis believed in all the miracles attributed to this historic figure but believed that the back story had been set up centuries before in the “good dreams” divinely sent to the human race in mythology. Bacchus was the god of wine. Jesus made water into wine at a wedding in Cana. The corn god dies and rises to life in the spring. Jesus Christ died on a cross and rose from the grave. The sacrificial animals of countless clans and tribes could be seen in the Lamb of God which takes away the sins of the world. The pagan myths were pieces of a shattered mosaic, whereas the Christ event was the full portrait made complete and visible.19 Lewis was well aware of Jung’s teachings on universal archetypes in myth. Yet he believed these had been sent by the Creator to make a connection with all people concerning His plan to provide gracious redemption though bloody sacrifice. Of course, the hardened secularist might initially balk at Lewis’ apparently naïve affirmation of the miracles of Jesus. But Lewis did considerable work in establishing a credible basis for their reality. In his book Miracles, Lewis proposes the theistic view that there are two spheres of existence which travel beside each other in parallel. One is the natural world which follows the laws of physics we experience each day. The other is supernatural which owes its existence to God in another sphere of existence. Only during special times of divine intention do the two streams flow into each other. When this occurs, Lewis believes that God is showcasing a remarkable manifestation of the supernatural for a specific purpose. This Christian view is predicated on the existence of a Creator and the freedom He has to intervene in His creation. Of this, Lewis writes: “No philosophical theory which I have yet come across is a radical improvement on the words of Genesis, that ‘In the beginning God made Heaven and Earth’. . . . If you compare it with the creation legends of other peoples—with all these delightful absurdities in which giants to be cut up and floods to be dried up are made to exist before creation—the depth and originality of this Hebrew folk tale will soon be apparent.”20 Although Lewis loved the ancient pagan myths, he did not believe they had the same grounding in reality which the biblical claims possessed. 6 Now there were six stone water jars there for the Jewish rites of purification, each holding twenty or thirty gallons. 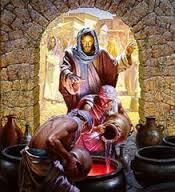 [a] 7 Jesus said to the servants, “Fill the jars with water.” And they filled them up to the brim. 8 And he said to them, “Now draw some out and take it to the master of the feast.” So they took it. 9 When the master of the feast tasted the water now become wine, and did not know where it came from (though the servants who had drawn the water knew), the master of the feast called the bridegroom 10 and said to him, “Everyone serves the good wine first, and when people have drunk freely, then the poor wine. But you have kept the good wine until now.” 11 This, the first of his signs, Jesus did at Cana in Galilee, and manifested his glory. 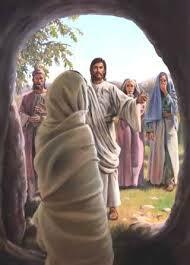 And his disciples believed in him (John 2:1-11). In what ways does this account of the miraculous have the characteristics of an authentic report of the supernatural? In addition to the intellectual ferment which provided the new wine of modern science, the Medieval Period was also a time of practical inventions: In agriculture there was the invention of the heavy plough, horse collar, and horseshoes. 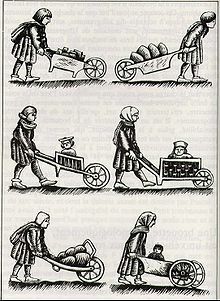 In manufacturing, the wheelbarrow was made to help with mining and industry along with the adaption of the blast furnace for melting and shaping metals and glass. 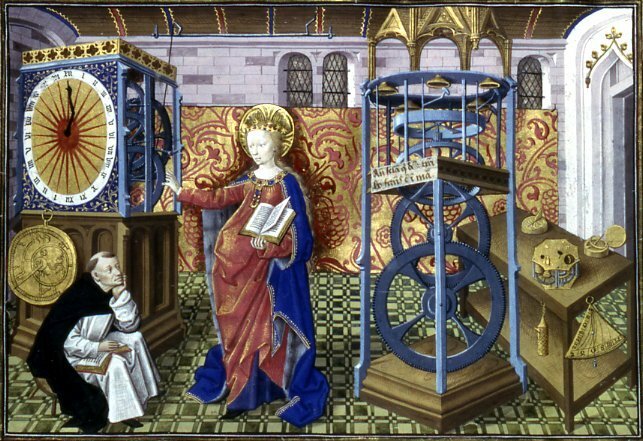 Concerning the passage of time, mechanical clocks were invented, first for set prayer times in the monastery and then adapted into public clock towers in the town square. On the domestic front, spinning wheels were improvised to assist in the production of cloth. And in the field of medicine, the first spectacles for farsighted people were invented.14 These were just a few of inventive technologies that assisted in medieval life. To stereotype this period as bereft of human invention, therefore, is to use selective censorship to avoid giving credit where it is due. 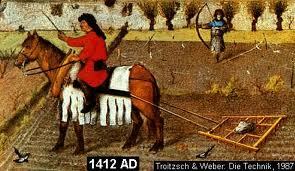 But the medieval world was not only characterized by inventions. It also carried highly organized disciplines of thought. 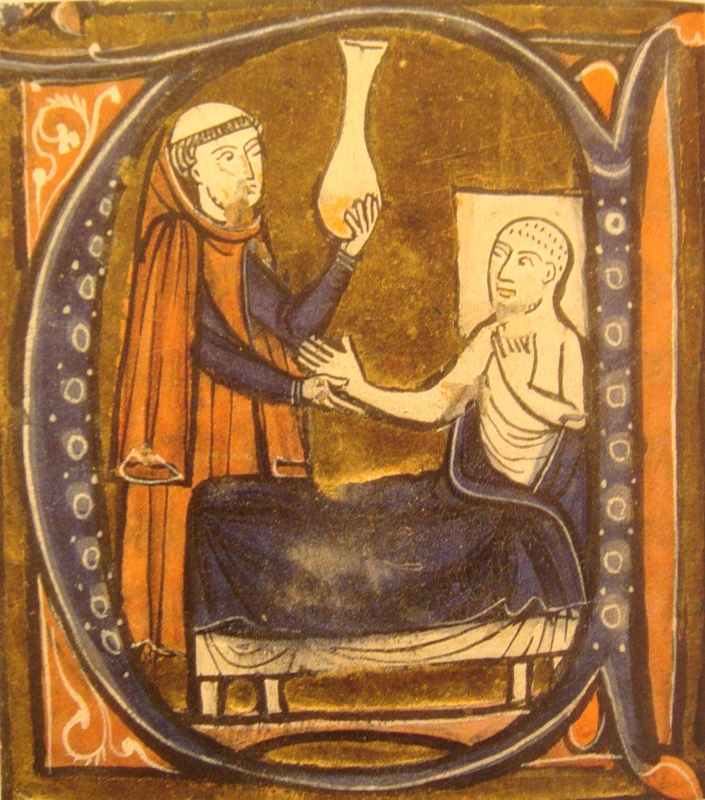 The pervasive idea that medieval man would superstitiously seek out Catholic “magic” to stave off the terrible challenges of sickness, bad weather, and death is profoundly misleading. 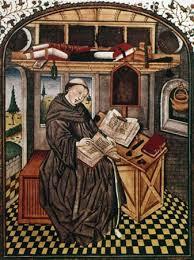 In reality, the educated man who lived in the Middle Ages was more of a systematized manager of life’s challenges than a primitive animist using spells and potions. Of this, Lewis wrote: “There was nothing medieval people liked better, or did better, than sorting out and tidying up. Of all our modern inventions I suspect that they would most have admired the card index.”15 In our age of computerized data entry and analysis, Lewis’ reference to the index card seems both dated and almost amusing. 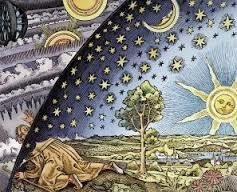 But in the big picture, Lewis understood: “At his most characteristic, medieval man was not a dreamer nor a wanderer. He was an organiser, a codifier, a builder of systems.”16 Why is this significant to the development of modern science? Because medieval man developed systems his intellectual descendants would adapt to accommodate new scientific discoveries about nature. 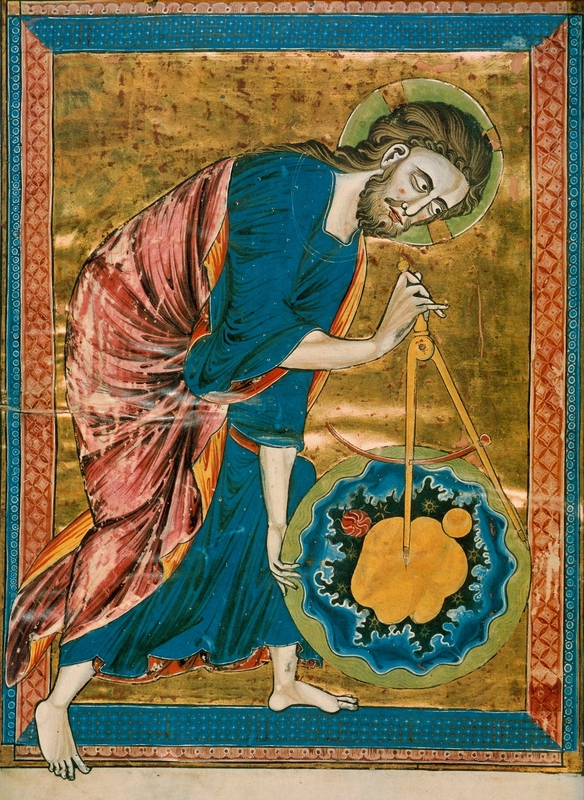 Another misconception about the medievalist’s worldview was its allegiance to irrational beliefs such as a flat earth and a primitive understanding of the heavens. To correct this misconception, Lewis wrote: “You will read in some books that the men of the Middle Ages thought the Earth flat and the stars near, but that is a lie. Ptolemy had told them that the Earth was a mathematical point without size in relation to the distance of the fixed stars—a distance which one medieval popular text estimates as a hundred and seventeen million miles.”17 In other words, the educated European of the Middle Ages knew the earth was a sphere and very small in size when compared to many other heavenly bodies. This had been established by Greek philosophers since the sixth century BC. 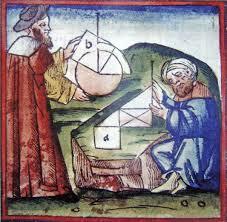 And so we see that from Lewis’ perspective the roots of modern science can be traced to the Medieval World. Scholarship in the Middle Ages provided the theistic assumptions that made the examination of a rational universe possible. This along with the Greco-Roman heritage helped establish the intellectual foundation out of which modern science grew. 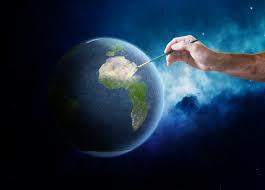 The Creator has placed capacities for creativity and work within the heart of man. What can we learn from these Bible verses on the subject? 30 Then Moses said to the people of Israel, “See, the Lord has called by name Bezalel the son of Uri, son of Hur, of the tribe of Judah; 31 and he has filled him with the Spirit of God, with skill, with intelligence, with knowledge, and with all craftsmanship, 32 to devise artistic designs, to work in gold and silver and bronze, 33 in cutting stones for setting, and in carving wood, for work in every skilled craft (Exodus 35:30). 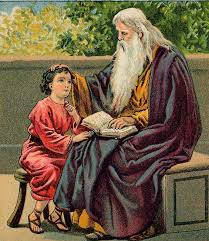 10 Whatever your hand finds to do, do it with your might,[a] for there is no work or thought or knowledge or wisdom in Sheol, to which you are going (Ecclesiastes 9:10). 29 Do you see a man skillful in his work? He will stand before kings; he will not stand before obscure men (Proverbs 22:29). 10 For we are his workmanship, created in Christ Jesus for good works, which God prepared beforehand, that we should walk in them (Ephesians 2:10). 23 Whatever you do, work heartily, as for the Lord and not for men, 24 knowing that from the Lord you will receive the inheritance as your reward. You are serving the Lord Christ (Colossians 3:23). 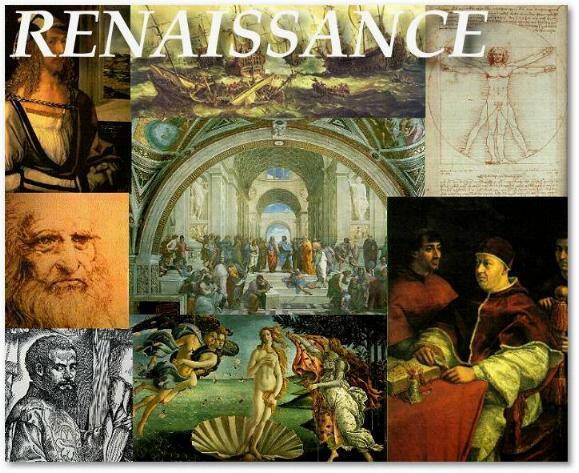 The creative ground swell of the “Renaissance,” as it is popularly known, did not happen by accident. Indeed, the roots of the intellectual innovations of the 16th century were first planted in European cultural soil between AD 1000 and 1300. 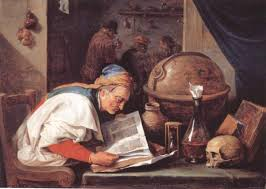 It was during this time that the major medieval universities were first established. The combined contribution of Greek, Islamic, and Latin scholarly traditions worked synergistically to provide a context for more advanced science to be developed. Often the Greeks are given sole credit for providing the scientific method as the fuel that fed the engine eventually leading to modern science. But this is not entirely true. It was among those intellectual heritages which held a theistic presupposition about the world that the precursor to modern science came to life. The Hebrew who studied his Talmud, the Christian monk reflecting on theology, and the Muslim scholar with his Koran all held in common a belief in a Creator. It was these theistic traditions which purported the idea of a Lawgiver that gave them confidence the universe was built on laws that were rational and fit the mind of man. 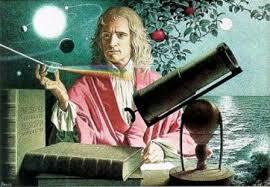 It was faith and reason which provided a launch pad for the scientific revolution. But then characteristically, Lewis went on to challenge the more recent forms of modern science which had abandoned a theistic belief. The seemingly random nature of the subatomic world seemed to undermine a strict rationalistic approach to what is actually at the center of scientific inquiry: “In most modern scientists this belief [in a Creator] has died: it will be interesting to see how long their confidence in uniformity survives it. Two significant developments have already appeared— the hypothesis of a lawless sub-nature, and the surrender of the claim that science is true. We may be living nearer than we suppose to the end of the Scientific Age.” Lewis understood the indispensable role that a Designer made in the rational inquiry of science. whatever passes along the paths of the seas (Psalm 8:3-8). 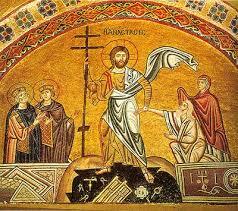 and he brings forth the wind from his storehouses (Jeremiah 10:12-13). “You are the Lord, you alone. You have made heaven, the heaven of heavens, with all their host, the earth and all that is on it, the seas and all that is in them; and you preserve all of them; and the host of heaven worships you (Nehemiah 9:6). Which passage stood out to you concerning the relationship between nature and the Creator? Explain why. Those who study and love the time period between the fall of Rome and the beginnings of the early modern era often find this time dubiously dubbed “The Dark Ages.” Contrasted to the negative generalization of the Dark Ages was the idealized historic cultural phenomenon of what is popularly referred to as the Renaissance. Taking its name from “rebirth,” this flowering of the arts and the sciences has been perceived as the bridge between the medieval era and the early modern period. As the flames of Renaissance innovation and inquiry were fanned, synergism between different disciplines in varied countries gave off such a brilliant cultural glow that the previous millennium seemed dark. 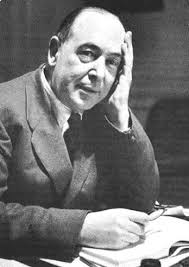 But C. S. Lewis saw through this simplistic false dichotomy and perceived the roots of the early modern world as having been firmly planted in medieval soil. 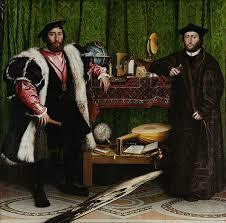 The Medieval World was at its foundation Christian while the Renaissance was on a trajectory of Humanism. What are the consequences of a philosophy of life which begins with God versus one that is centered on man? Robert Ohlen Butler’s novel The Empire of Night is a cloak and dagger drama set during the Great War. A beautiful woman has been recruited to go undercover into Berlin. Concerning which side she claims to be on, she remarks: “I will by my art build a bridge between these two warring nations. I take no sides. I love the English but I also embrace our German brethren.”1 Certainly when we think of someone being loyal to both sides in a war, the idea of duplicity seems inevitable. The term “quisling” often comes to mind. The New Atheists and defenders of “intelligent design” are carrying on an ideological war for the minds and hearts of the current generation. At one end of the controversy, secular scientists demand that God be left out entirely concerning the origins of the universe and man’s place in it.2 At the other extreme, fundamentalist creationists militantly defend a 6,000-year-old earth and seek to quote Bible verses to undermine consensus of scientific theory.3 One wonders if there can be any middle ground between these major warring factions who seek to have their view reflected in the public schools and legal system. Into the breach steps a man who walks to a different drumbeat. C. S. Lewis was thoroughly trained in the medieval way of perceiving the universe. Yet he made remarkable statements that seemed to compliment contemporary science. 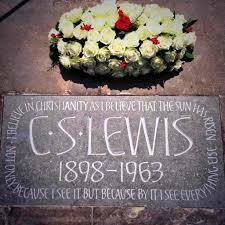 So could it be possible for C. S. Lewis to be the healing balm between old world and enlightenment views of science? The answer may lie in the way he compliments and criticizes both sides. “18 For the wrath of God is revealed from heaven against all ungodliness and unrighteousness of men, who by their unrighteousness suppress the truth. 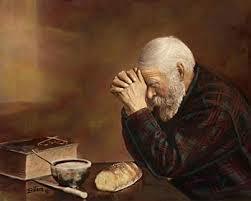 19 For what can be known about God is plain to them, because God has shown it to them. 20 For his invisible attributes, namely, his eternal power and divine nature, have been clearly perceived, ever since the creation of the world,[a] in the things that have been made. So they are without excuse. 21 For although they knew God, they did not honor him as God or give thanks to him, but they became futile in their thinking, and their foolish hearts were darkened. 22 Claiming to be wise, they became fools, 23 and exchanged the glory of the immortal God for images resembling mortal man and birds and animals and creeping things. Why do you think the appeal to a Creator for the orderly design of nature stirs such controversy in media and education today? 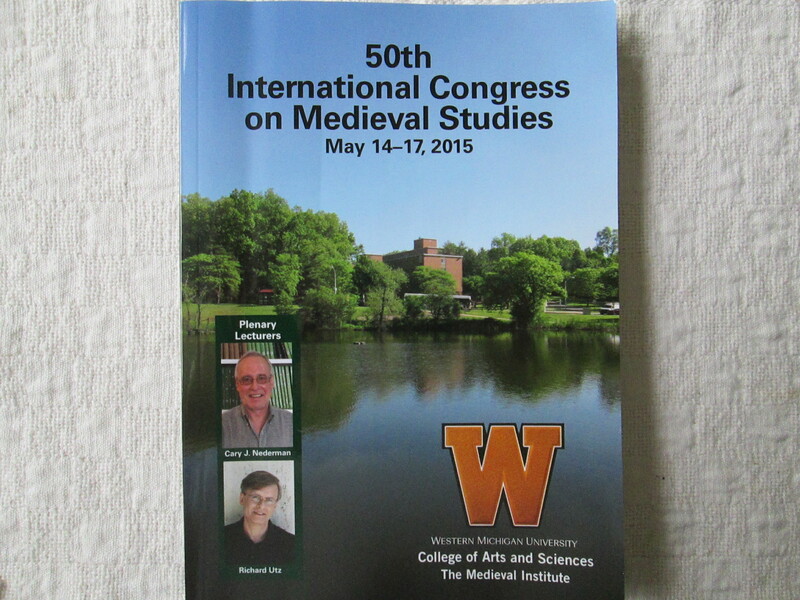 On May 14, 2015 I was able to give a paper at the International Congress on Medieval Studies. 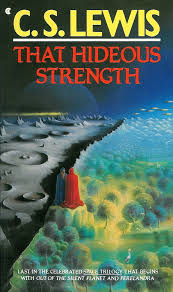 The title was Bridging the Gap Between Medieval and Modern Science: The Middle Way of C. S. Lewis. The heavens declare the glory of God; and the firmament sheweth his handywork. Psalm 19:1. What aspect of the observable universe stands out to you as a witness to a Grand Designer behind its existence and why? Hooper then goes on to express his concern about those who reread only a few favorite texts like Mere Christianity or The Narnia Chronicles while never reading any of Lewis’ other works. 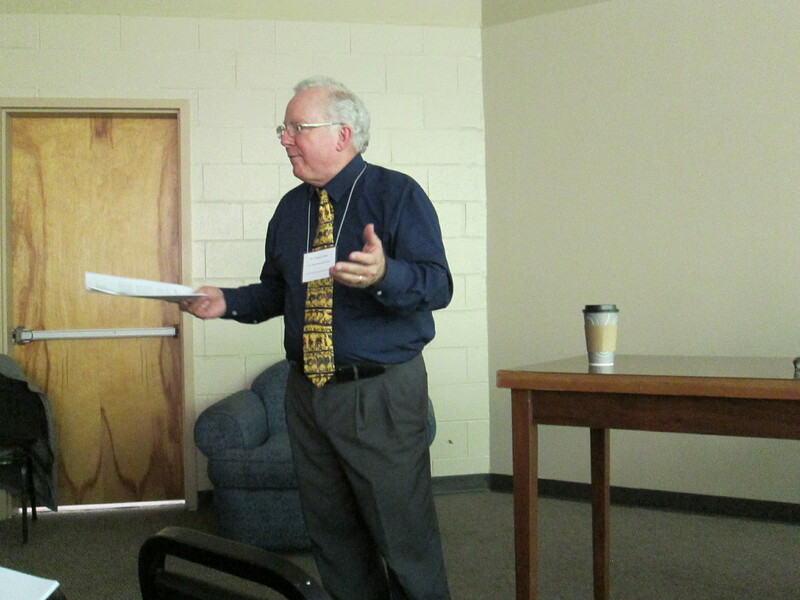 What has been gratifying to me is that Dr. Hooper understands what my book is about. It is designed to introduce the reader to a wide variety of Lewisian works in a simple way while tying each to a biblical text. Walter Hooper became C. S. Lewis’ personal secretary in 1963. 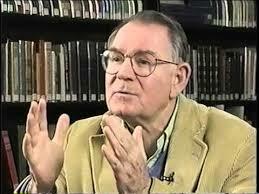 Since then Hooper has been highly active editing and promoting C. S. literature. 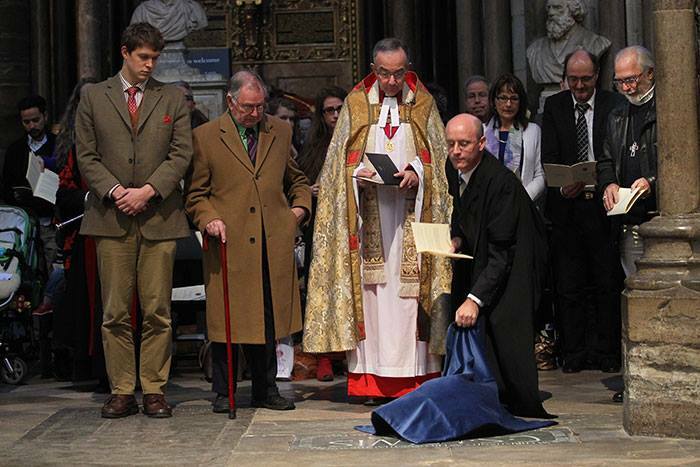 Here Walter Hooper can be seen in the unveiling of the C. S. Lewis Memorial at Poet’s Corner in Westminster Abbey. A heartfelt thanks to Hooper in his life long efforts to exalt the Person of Jesus Christ through the works of C. S. Lewis. 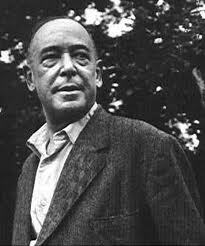 What is your favorite book by C. S. Lewis? Can you think of another one of his works you have yet to read? What is it?